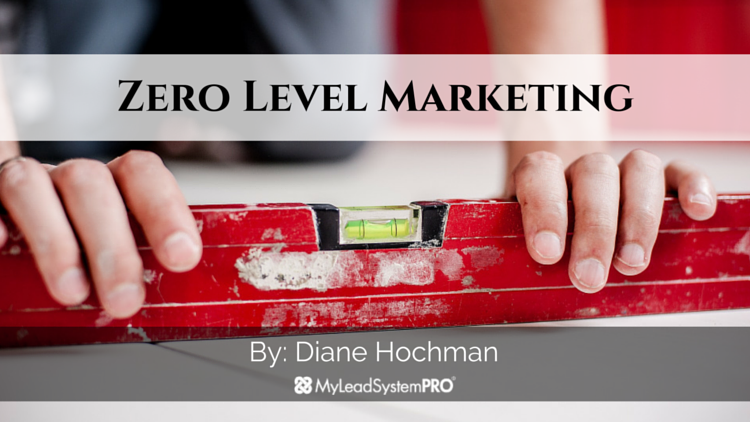 Did you know that you can change your business radically by changing something that L6 leader Diane Hochman likes to call your Zero Level marketing? 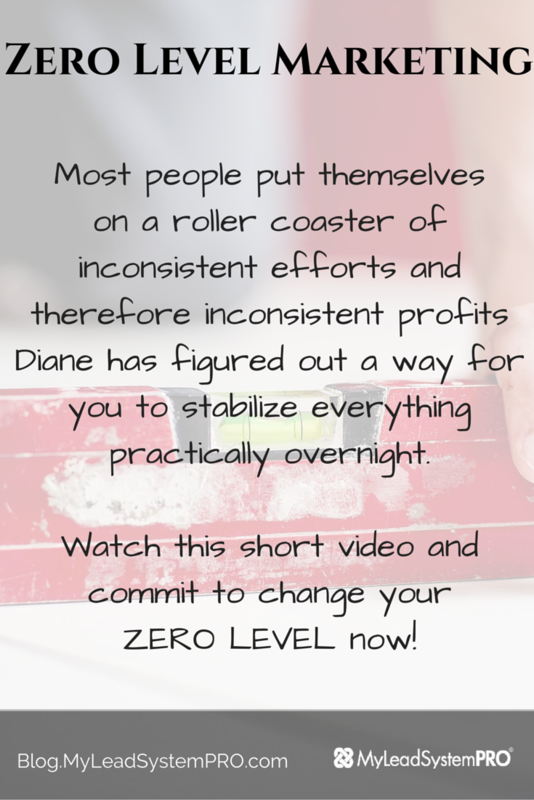 While most people put themselves on a roller coaster of inconsistent efforts and therefore inconsistent profits Diane has figured out a way for you to stabilize everything practically overnight. Watch this short video and commit to change your ZERO LEVEL now! It will make a major difference for you. Most people put themselves on a roller coaster of inconsistent efforts and therefore inconsistent profits. Diane has figured out a way for you to stabilize everything practically overnight. Thanks so much for this, Diane! LOVE This Di, See you tonight!! 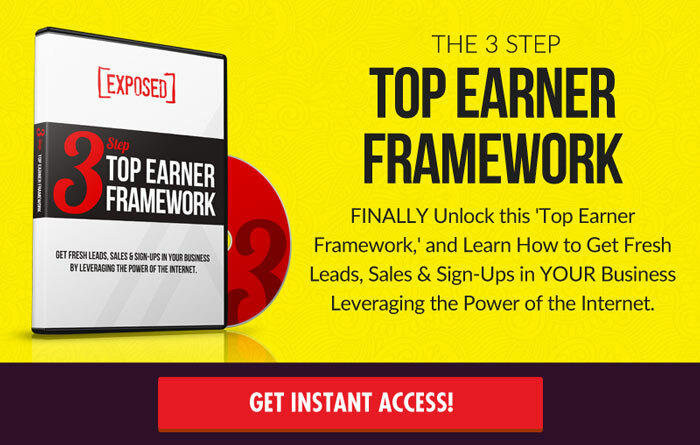 Awesome ,Diane Hochman, im jumping of the roller coaster and lifting my 0 level up. You have the best way of getting the message over clearly. Thank you. Looking forward for inspiration from you. Love this tip. Going to implement this right away as my biggest downfall is inconsistency and is something I want to put a stop to right away. What a great concept and comparison!